I have been dying to tell all of you about the exciting new addition to Nesting Story and now it is finally time! As I have said many times before, I am always trying to create content for my blog that I couldn’t find during my twin pregnancy. 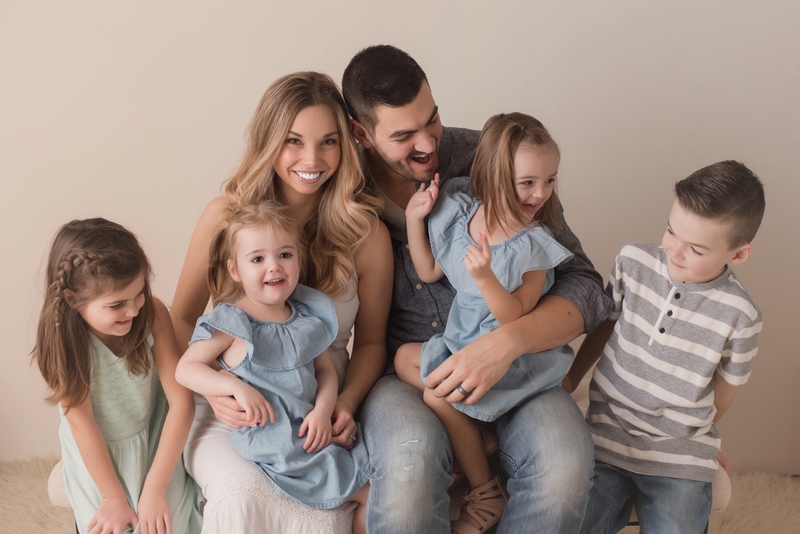 One of the biggest things I scoured the internet for when I was pregnant with my girls was birth stories. 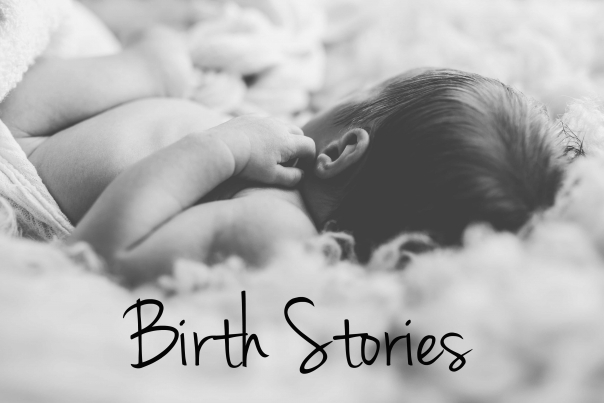 But not just quick summaries of birth stories, I wanted photos, details and a wide variety of outcomes to read about so I could better prepare myself for what I was about to experience. This has inspired me to add a Birth Stories section to Nesting Story. After my twin pregnancy and birth posts went viral, the number of incredible stories that were being emailed to me and added to the comments section of Nesting Story was unbelievable. Story after story had me hanging onto every word covering me head to toe in goosebumps. I knew that these inspiring stories had to be shared! The Birth Stories section will be divided into singletons, twins and triplets and more sections. I cannot wait to start sharing these stories with you; full of triumph, heart ache and obstacles. My hope is that these stories will empower, encourage and inform you. Each story will be filled with lots of detail and many photos. Keep an eye out; the first birth story will be added later this week! If you have a birth story you would like to submit, please contact me at joanna@nestingstory.ca. Don’t worry, you don’t have to have a dramatic pregnancy or birth story for it to be added to Nesting Story. I think there are so many important stories to tell and I truly hope you enjoy reading them as much as I do! Photo by Sarah Martin Photography and Ooh Ooh Darling Photography. Next Next post: Pippalily Toy Straps, Breastfeeding Covers And More Review And BIG Giveaway!